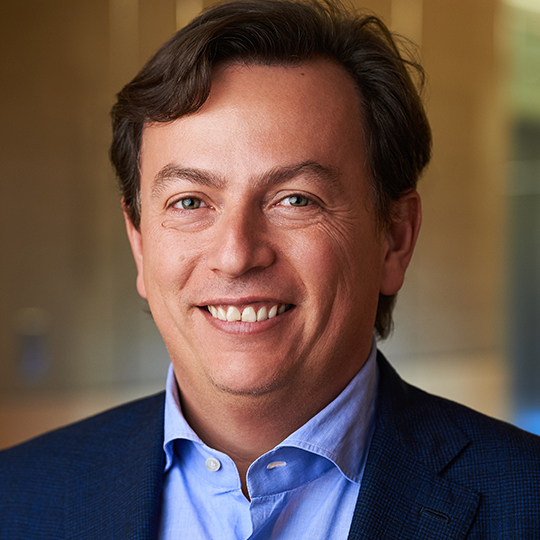 Martín Escobari is a Managing Director and Head of General Atlantic’s business in Latin America. Martín is Chairman of the firm’s Investment Committee and serves on the Management Committee. Before joining General Atlantic in 2012, Martín was a Managing Director at Advent International where he focused on the financial services sector. Prior to that, he was Co-Founder and CFO of Submarino.com, a leading Brazilian online retailer that went public on the Bovespa and was sold to Lojas Americanas in 2006. Martin started his career as a management consultant at The Boston Consulting Group.